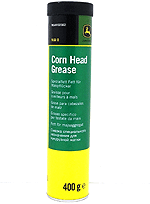 Spare EP2 grease cartridge to fit our popular 400g grease gun. 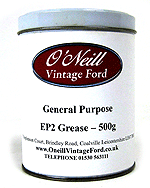 We offer the full range of grease fittings foer the Model A Ford? Penrite Engine Assembly Grease gives the highest protection in the vital first seconds of starting a newly rebuilt engine. 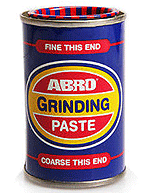 Apply to can lobes, followers, journals, bearings, chains etc. 100g tube. 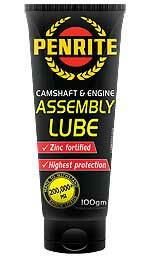 This Cam Assembly Lube is a special purpose sticky paste formulated with a grease base, designed for the initial lubrication of engine parts during the engine assembly process. It contains rust inhibitors, oxidation inhibitors, tackiness additives, zinc and graphite anti-wear agents to provide outstanding engine lubrication protection prior to and during first starting of new or rebuilt engines. 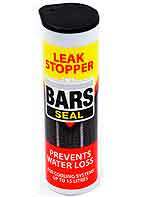 Fed up with that annoying water leak running down the engine block, around your cylinder head gasket area? Even when the head and block have been machined flat, this leak can still occur, so try a treatment of Bars leak stopper in your radiator.